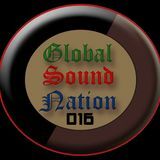 Global Sound Nation is a record label based in Saudi Arabia. 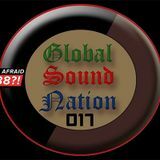 It is one of the most successful trance music labels in Saudi . 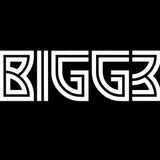 Well-known musicians supported this label include Lange, Aly & Fila, Daniel kandi and many others.